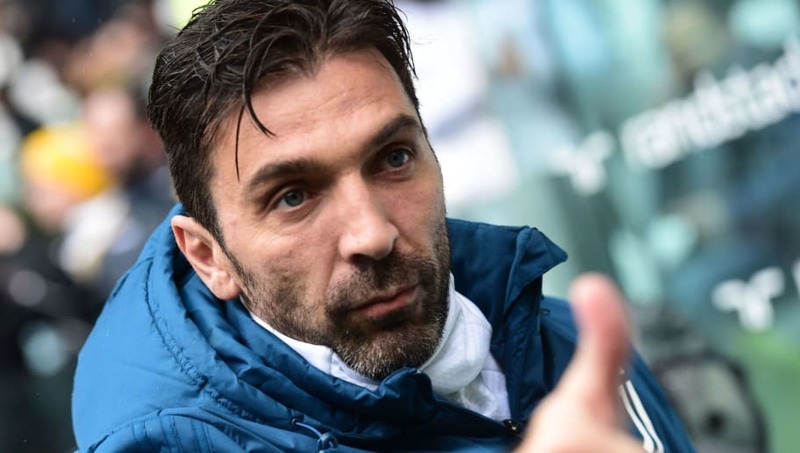 ​Juventus goalkeeper Gigi Buffon has hinted he could put his retirement plans on hold, if he still feels the motivation and the desire to fight at the end of the season. The 40-year-old looked set to hang up his gloves at the end of the current campaign, but appears to be unwilling to let go of the game he evidently loves so much. The legend, who joined the Old Lady all the way back in 2001 in a €52m transfer from Parma, has enjoyed a stellar career and is widely acknowledged as the best goalkeeper of all time, and certainly universally regarded as one of the best. He has won all there is to win in Italian football and also has a World Cup to his name, but one trophy to have evaded him is the Champions League, although that could change this year. As reported by the ​Mail, Buffon is having second thoughts about thinking of calling time on his career. He admitted: "Motivation is everything. As long as I want to suffer, to fight, I'll continue. After the passion that motivated me in my first years, I set myself the goal of having a challenge, to always fight for a bigger objective. "What makes me happy is the fact that, whatever my future will be, I feel very serene and gratified for what my career has been, and for what I think I've given to ​Juventus, Parma, the national team and all of football." ​The veteran also recently talked up coming out of international retirement for Italy, after hanging up his gloves after the huge disappointment of losing to Sweden and failing to qualify for the World Cup.